In business, every day a lot of events have to be documented and recorded. This could be the purchase of raw materials, sales of goods, complaints of customers, employee details and what not. This can be quite an overwhelming task especially if it not done in an organized manner. 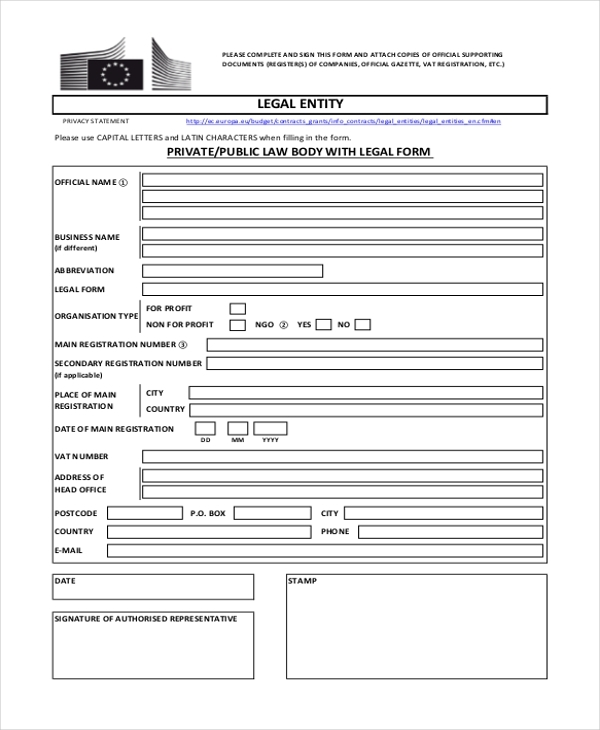 Using business forms make it easier to carry out everyday business transactions in a systematic manner. These follow a special format and contain important subhead, which means that the user is only required to fill in the details. 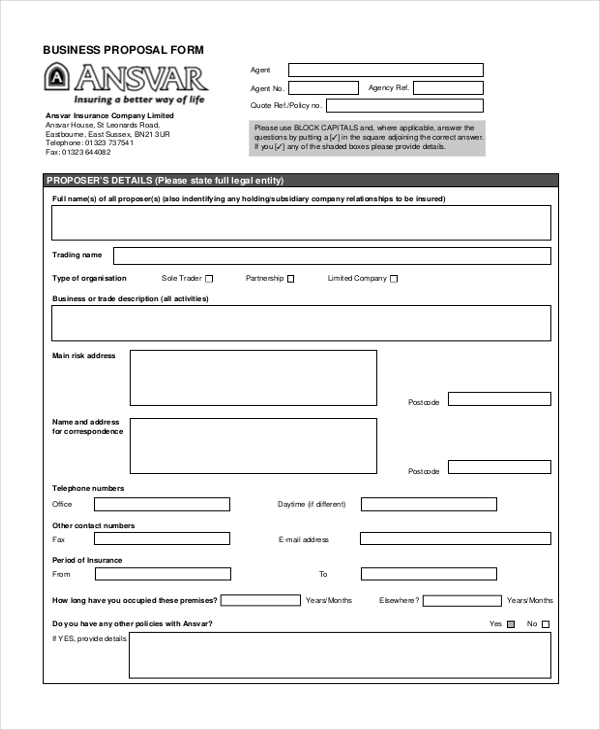 This form is blank and can be used by anyone irrespective of their nature of business. The form follows the desired format and gives the user a clear idea of the design that is best suited for such forms. However, the user can also use this form without making any changes to it. 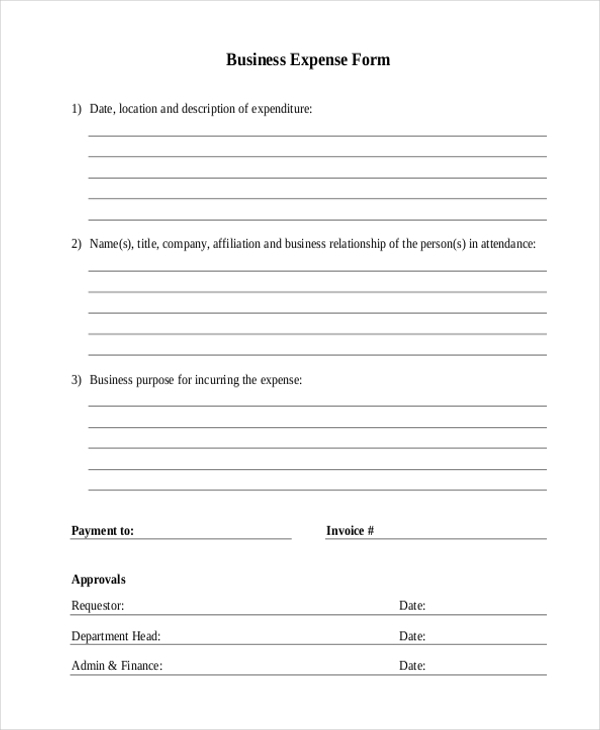 When two or more business organizations come together to carry out business related operations, they should use this form to sign a legal agreement. In this form the clauses that govern the partnership or deal should be elaborated upon to avoid any hassles at a later stage. Business organizations sometimes hire an analyst to assess certain areas of their company. The aforesaid form is used by such an expert to check and make notes about the various things that he might infer during the analysis. 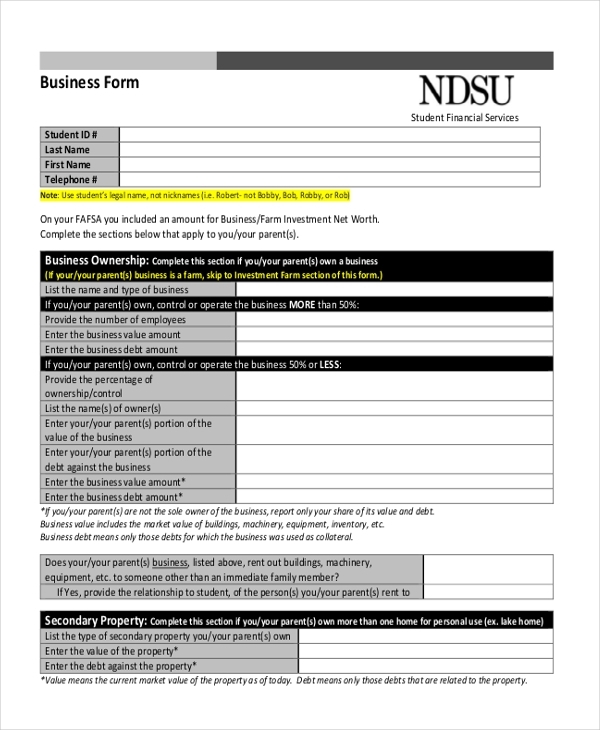 When two or more business organizations agree to do business in tandem or get into a partnership, they can use this form to sign a legal contract. 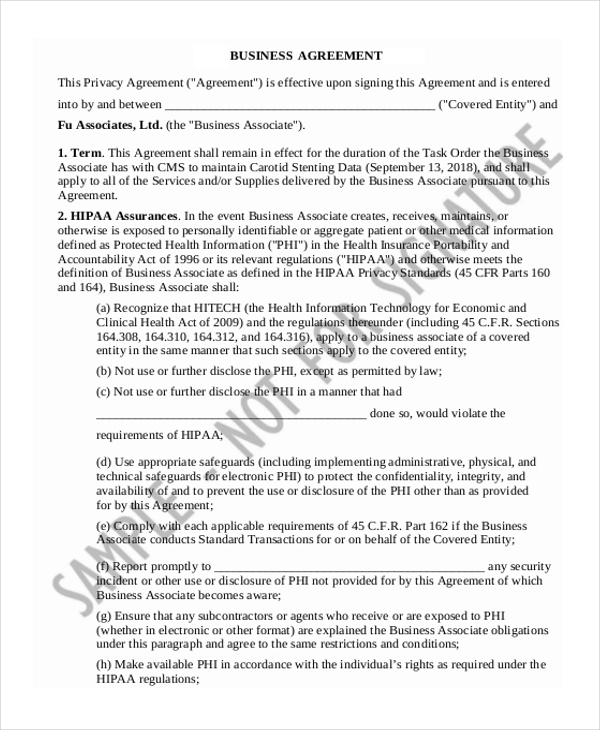 In this form, the various clauses should be listed down that the parties should adhere to in order for the partnership to be an efficient one. 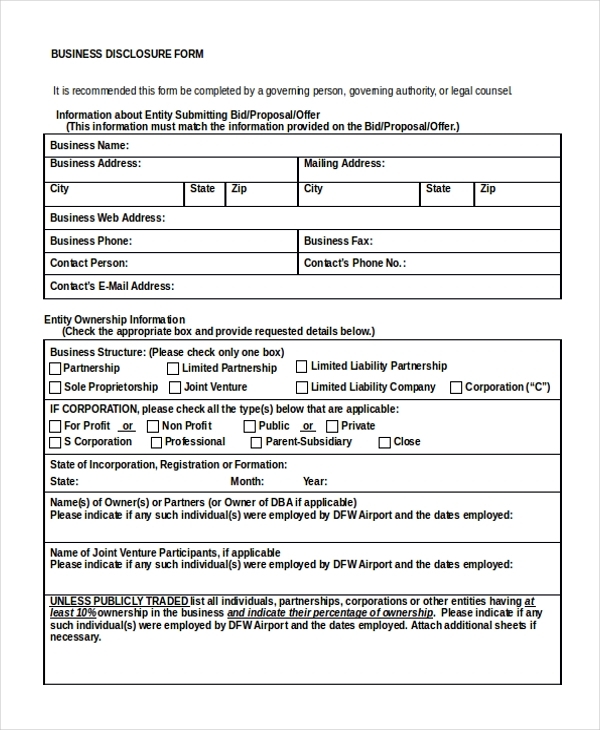 When public organizations hold certain personal information about business establishments, they need to use this form to secure permission to release these details in case of an emergency or unavoidable circumstance. When an organization hires an expert to help them suggest changes that can help in the improvement and development of business, they use this form to enable the expert to jot down his suggestions and ideas which can be later used by the company. 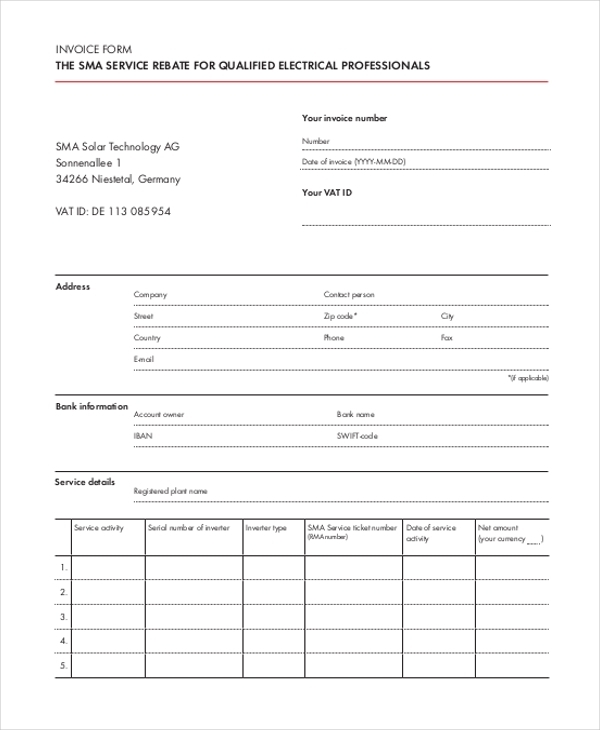 This form is usually used by government establishments to collect detailed information about a business organization. In this form, all the relevant details of the business are accounted for like its type, area of expertise etc. As the name indicates, this form is used to keep a tab on the expenses incurred by a business organization over a given period of time. The official responsible can list down the expenses in this form in a very organized and systematic way. 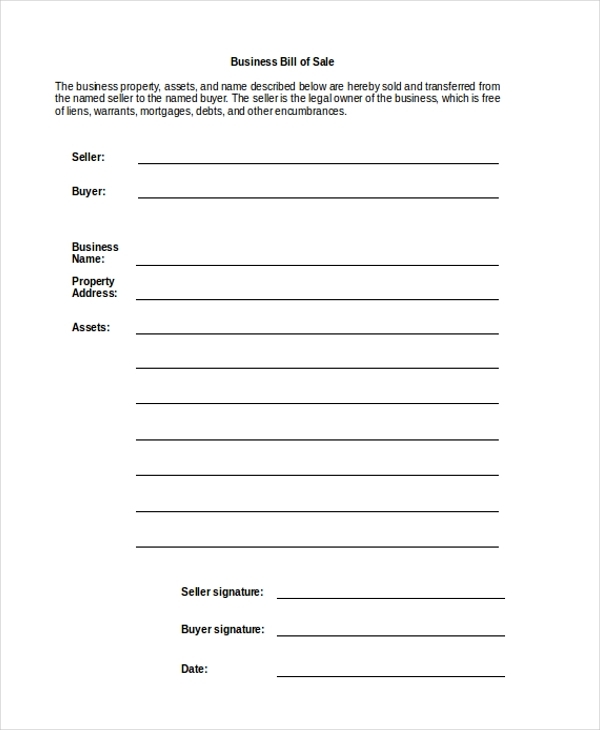 This form is generally used to assess the value of a business at any given time. This could be done when the owner decides to sell his company or to liquidate it to pay his debts. In this form, the assessor can define the various parameters of the business. 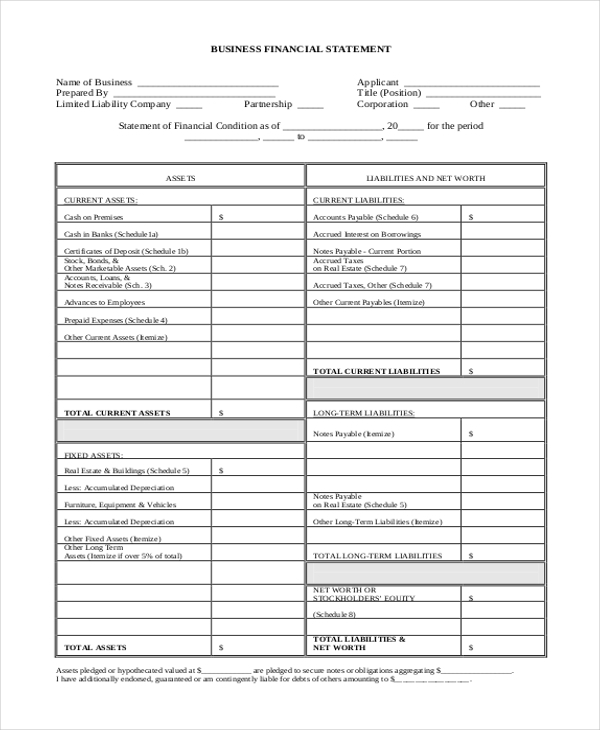 This form is used by a business organization to design its financial statement after a particular period of time. This follows the format of a financial statement to the tee making it easier for the person to break down the details in an organized manner. When a business organization sells its products or services to the customers, it offers them a business invoice form with the details of the products sold and the total amount that the customer is liable to pay. 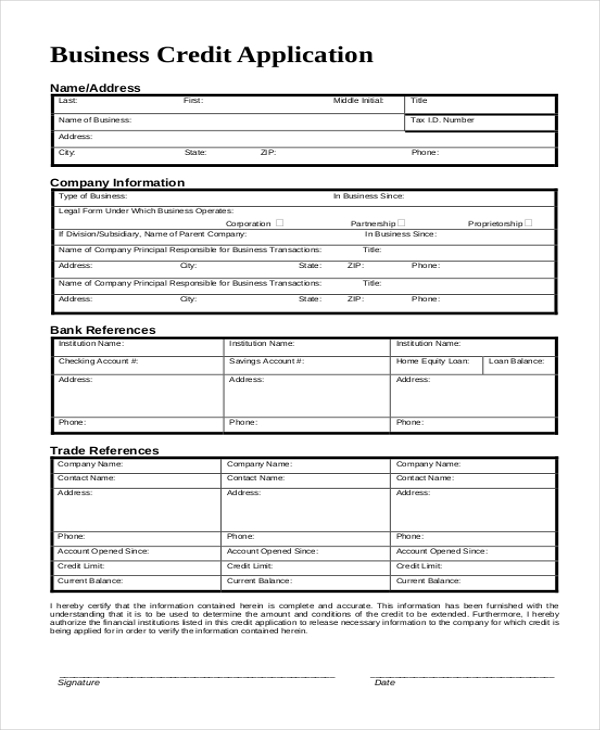 Usually, when a business owner wishes into a legal contract with another organization, these forms come in handy. These forms comprise of the standard legal clauses which can be further edited and customized based on the requirement. 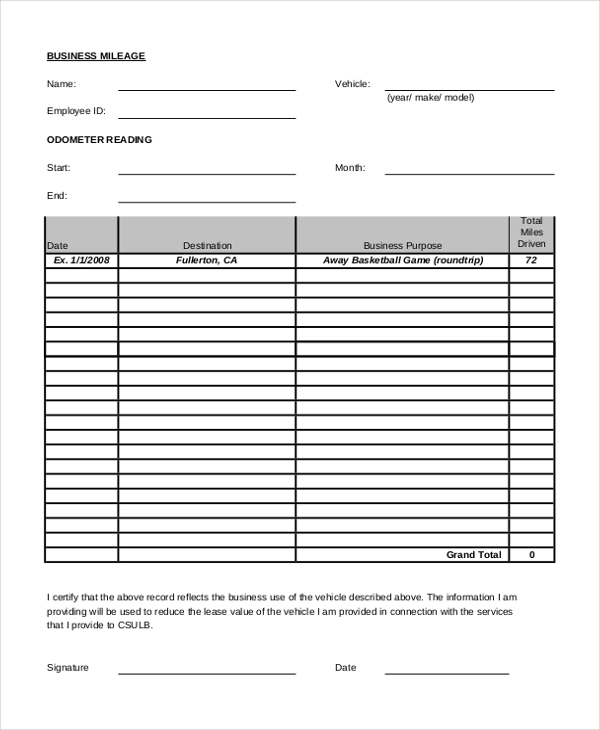 When an organization offers a vehicle to its employees for the purpose of travel, it expects them to fill in this form with the details of the distance traveled by the vehicle for each destination. This, in turn, helps the company to keep a track of the travel expenses and its authenticity. 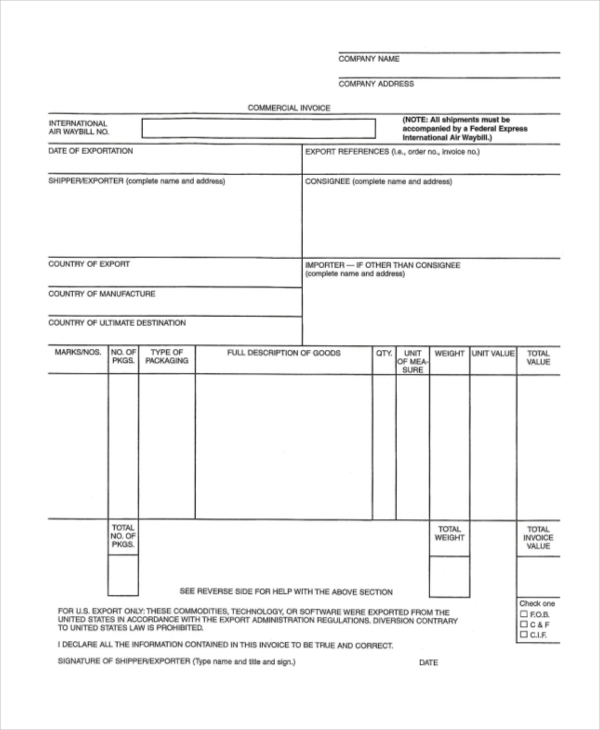 This form is used by a business organization to allow its customers to place an order for its products. In the form, the customer is required to fill in the name of the products, their specifications, and the quantity required. 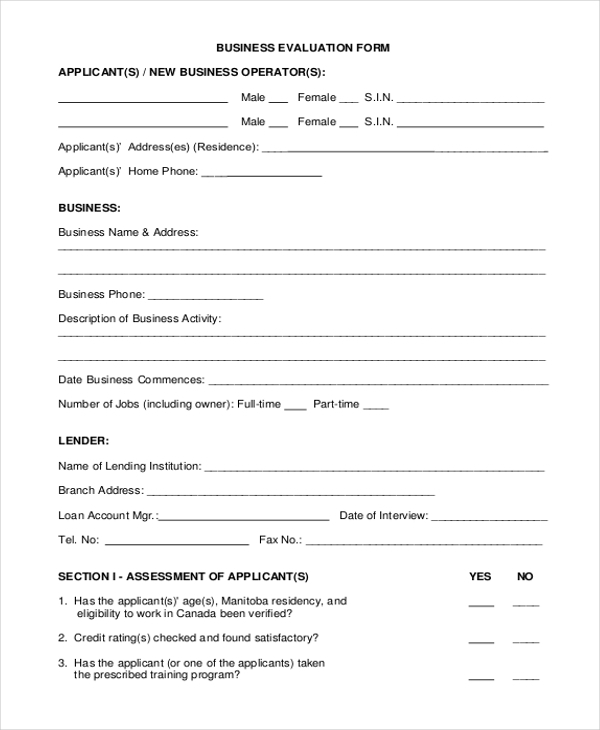 This form is used by the government organization to offer a permit to a person who may be interested in starting a business. In this form, the government instructs the person about the rules to follow in order to ensure legal operations of the company. 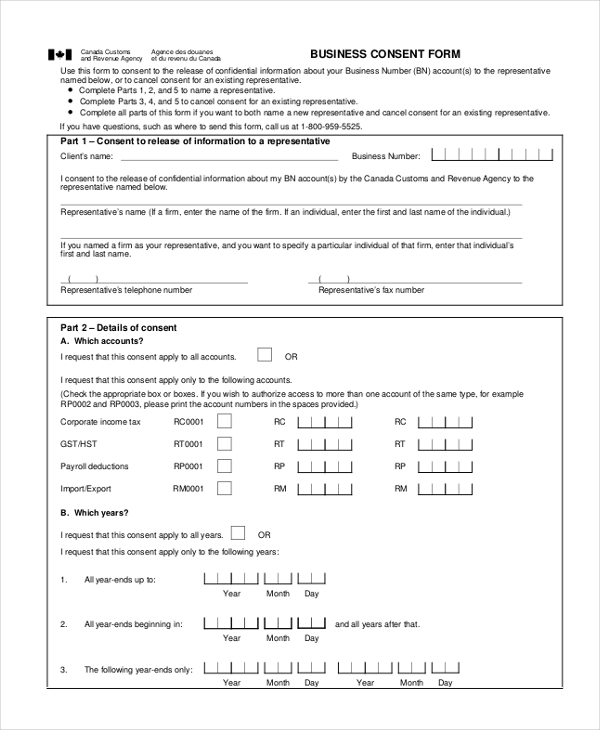 When a person wishes to secure finances for his business idea, he uses this form to elaborate on his idea and then send it to a finance agency or a person who may be interested in the plan. When an employee travels for work purposes, the company offers him a provision to reclaim the expenses incurred by him during the trip. 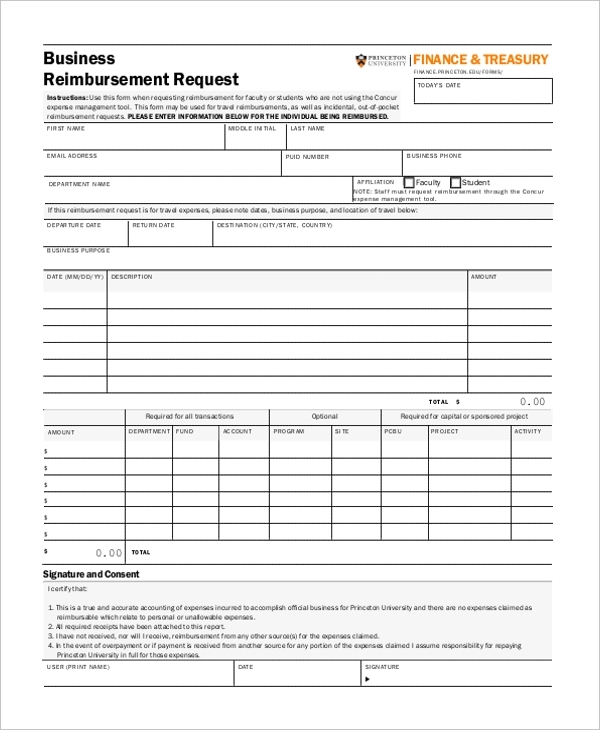 It is for this purpose that the business reimbursement form is used. The employee is required to list down the details of the expenses incurred and the total amount to be reimbursed. 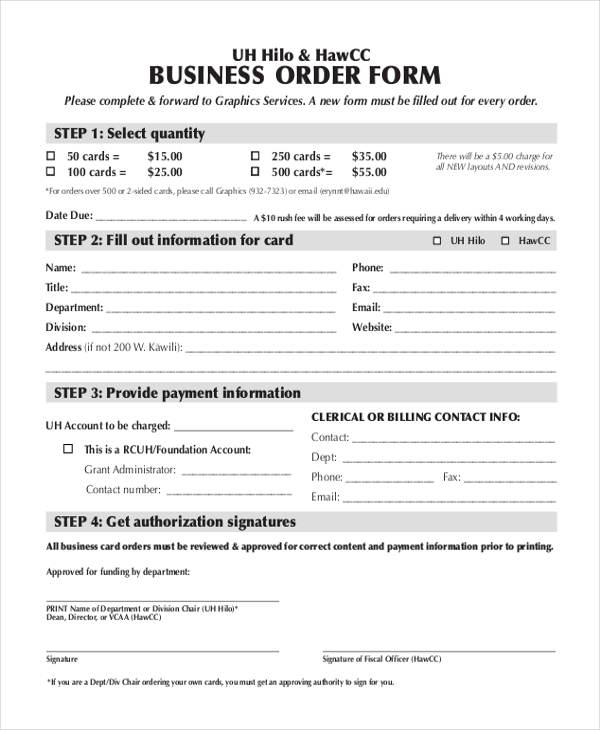 When a business organization intends to borrow some money or get some raw materials from a vendor with a promise of making the payment on a later date, it uses this form to request for credit. 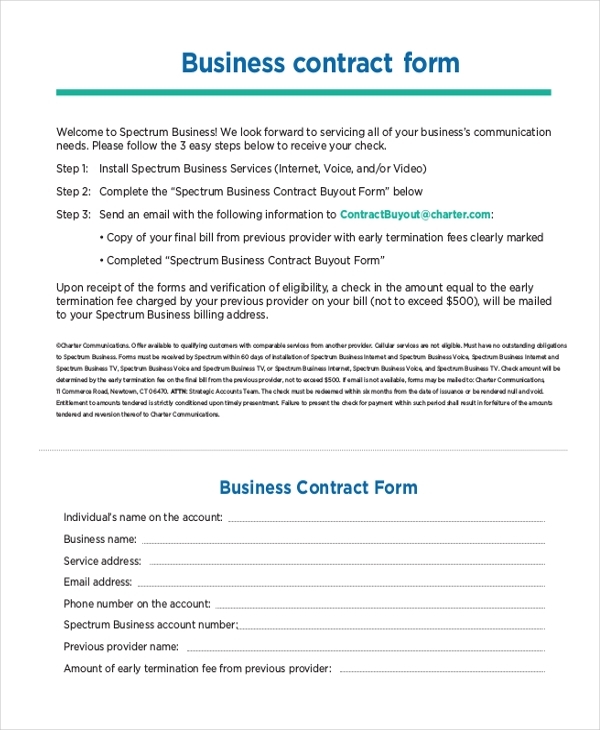 This form is used by a business entity to offer a bill for the products that it may have sold to the customers. In this form, the details of the products sold and the total amount payable are listed. 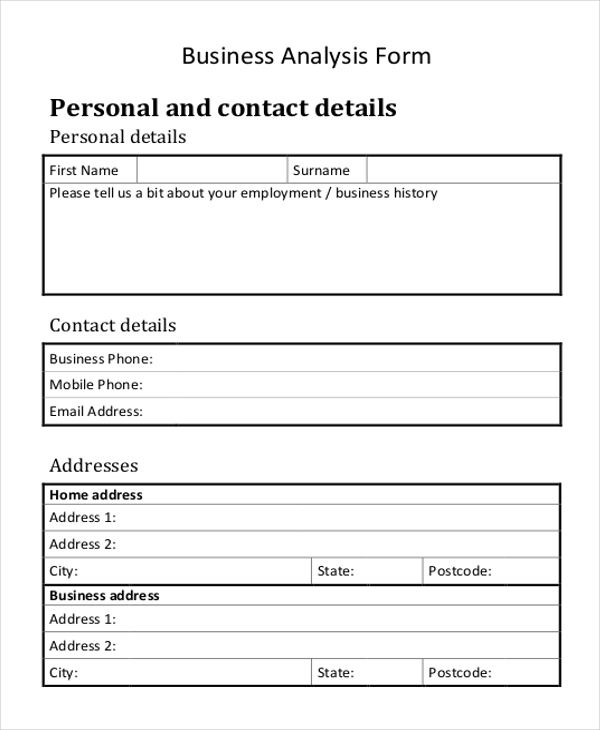 Don’t know how to design business forms? Don’t worry. 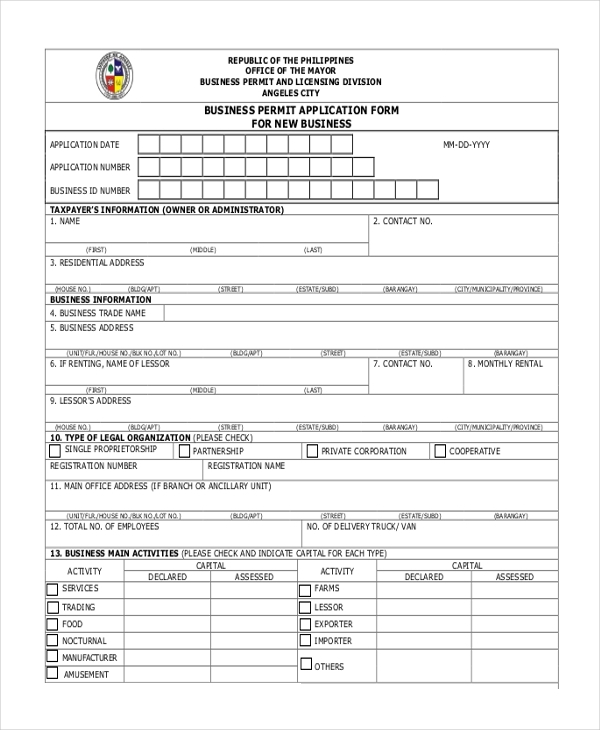 Check out our collection of business forms and find the one that will be apt for you. 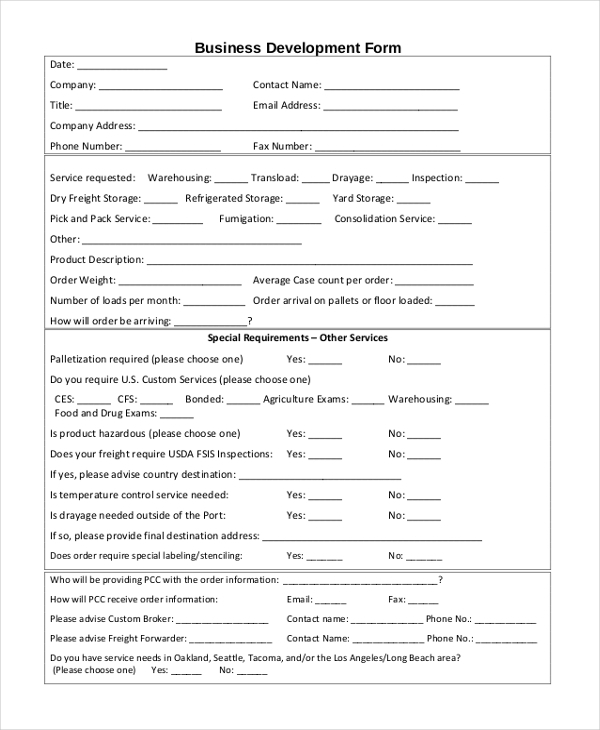 Easy to download, update and personalize, these forms help you to come up with a unique business form for your company in no time.